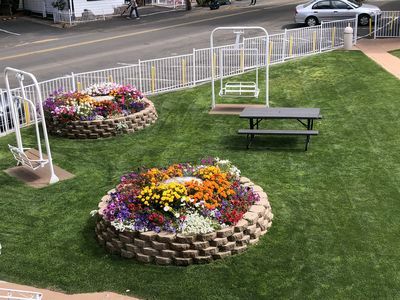 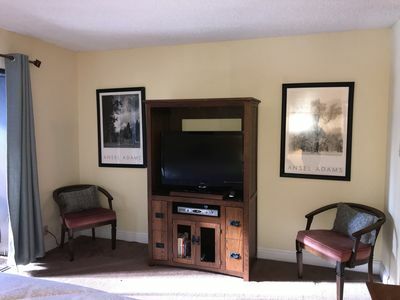 1 Bedroom, 1 Bath newly remodeled suite at beautiful Lake Tahoe Vacation Resort in South Lake Tahoe. 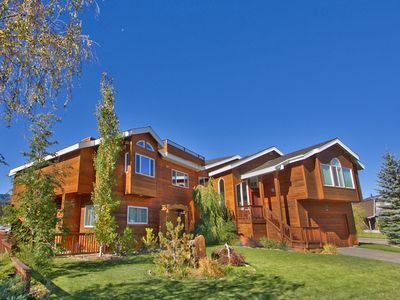 The resort is located close to Heavenly Village and is adjacent to the lake. 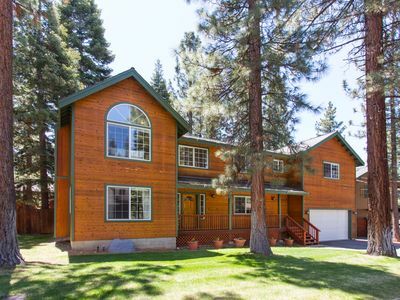 It is walking distance to stateline and the casinos. 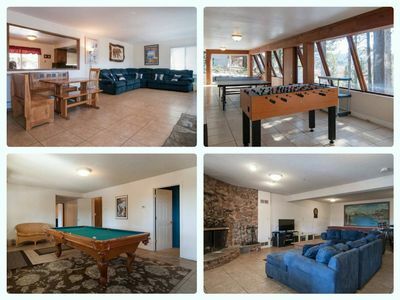 It is a perfect location and environment for family vacations, romantic getaways, or a small group of friends. 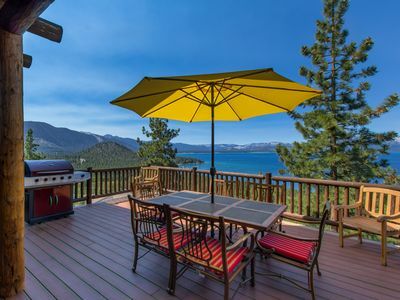 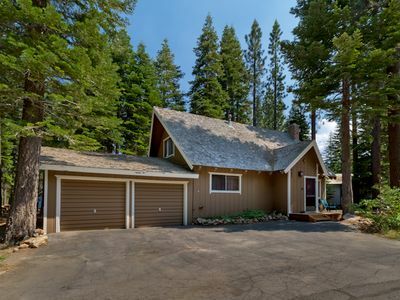 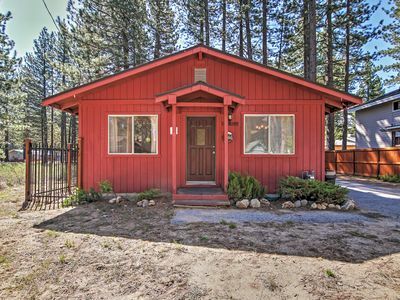 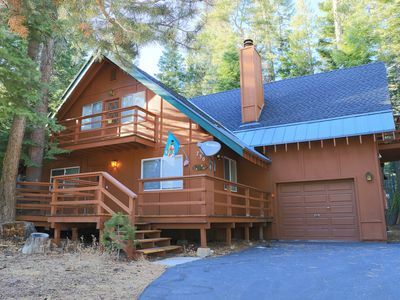 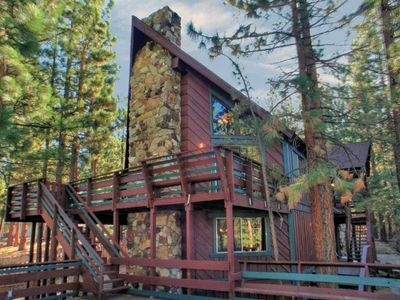 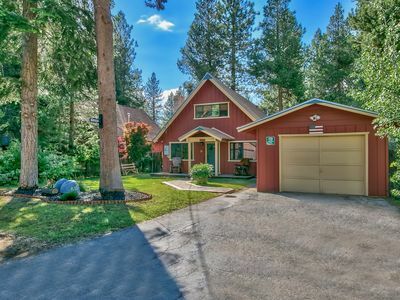 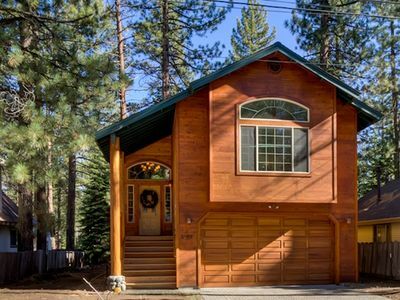 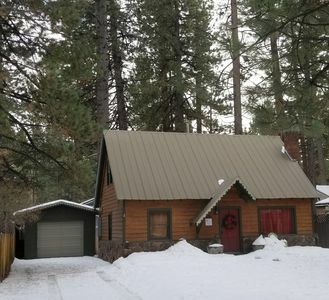 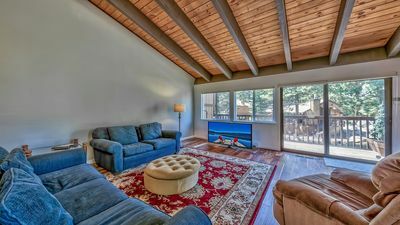 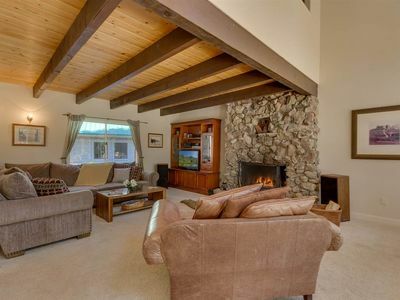 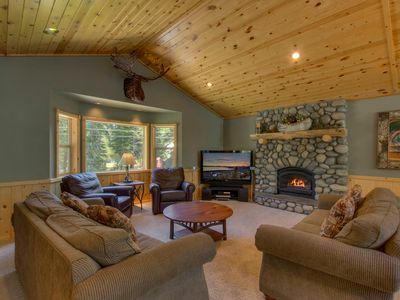 South Lake Tahoe Cabin w/Fireplace & Dog Run! 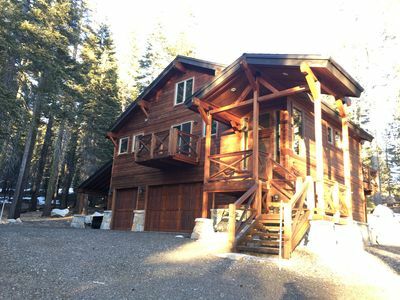 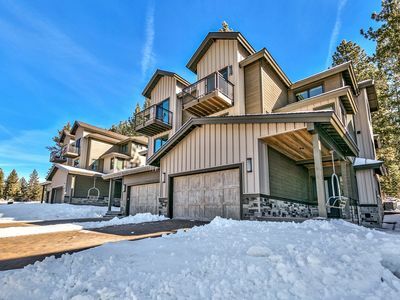 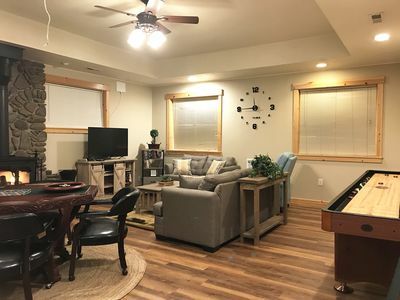 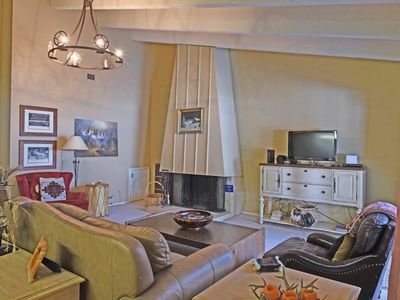 4 Bedroom Three Story Chalet With the Best Game Room!